Here at Lextek we are always doing things with our end customers in mind, this results in producing high quality products that maintain the best value for customers. This year couldn’t have started better for us. 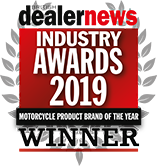 For the third year running, Lextek was awarded with the ‘Motorcycle Product Brand of the Year 2019’ by the British Dealer News. This was voted on by dealers themselves, and the result shows that professionals nationwide really have confidence in Lextek products. 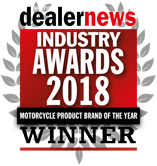 We are pleased to announce that we have once again been voted as British Dealer News 2018 ‘Motorcycle Product Brand of the Year’! 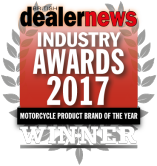 To win this award once is an achievement in itself, but to win it two years running has completely blown us away so we would like to extend our heartfelt thanks to all of the dealers nationwide who voted for us. For all of our hard work that we put it year round, it means the world to us when others recognise the success of our efforts. With an ever expanding range of products we have no doubt that Lextek will become more and more familiar throughout the industry. 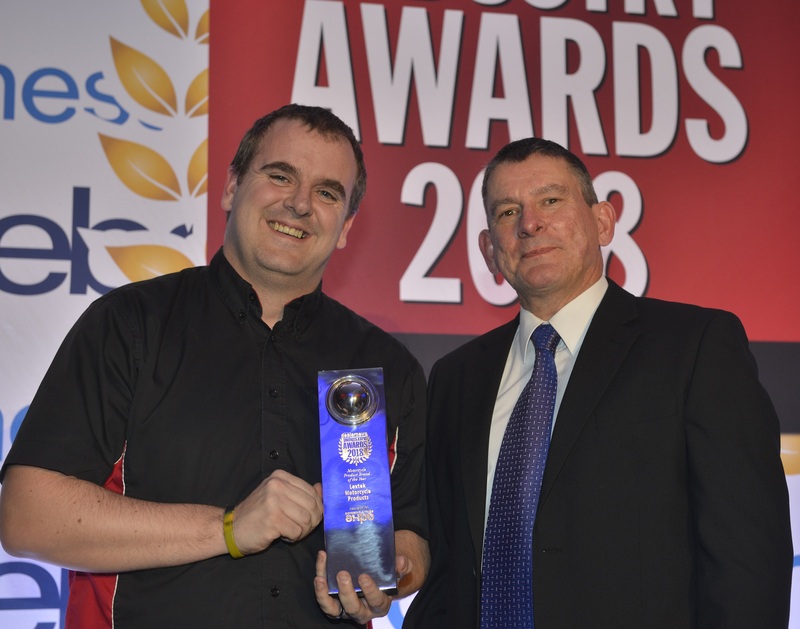 Paul Wakely accepting our 'Motorcycle Product Brand of 2018' award at the BDN Motorcycle industry awards. We love to let our customers speak for us, and what better way than to show you what they think through the reviews that they leave us. Received twin exhausts XP8C and all accessories to fit, after 2 days and 1 phone call to Paul at Lextek. Excellent service, very reasonable price, and a quality product that rivals Akrapovic and Yoshimura. Many thanks for your help and advice. I would happily recommend Lextek and their products to anyone. 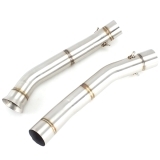 Lextek OP1L silencer and link pipe for BMW R1200GS 2010. Excellent quality and value. Sound with baffle in is similar to OEM silencer and there feels an improvement in performance. There is no instructions with the kit and the OEM exhaust valve needs removing before fitting, not difficult but not explained. Just bought the SP1 Hexagonal Exhaust with link pipe for my R1200GS, road legal with the baffle fitted. Easy to fit, and looks the dogs danglies, smaller profile than the oem exhaust and considerably lighter. Once fitted, and bike started I decided to go with baffle out as the sound is fantastic without it. Really pleased with the quality of the product, price is brilliant, and the customer service excellent, ordered Tuesday am, arrived Wednesday am !. If your after a great looking and sounding exhaust, but like me don’t want to pay rock star prices then give lextec a go you won’t be disappointed. 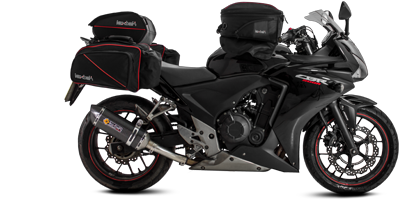 Buying lextek for my motorcycle was the best decision and experience I have ever had dealing with parts. This is some high quality stuff. Simply gorgeous craftsmanship. Amazing sales team(especially paul!) and quick service. Will buy from these guys again.